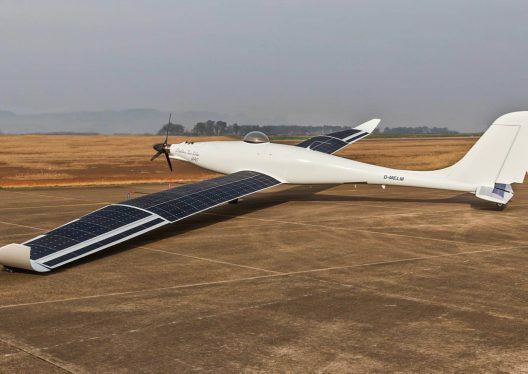 We usually think of HALE (High Altitude Long Endurance) aircraft as being huge, sun-eclipsing things like AeroVironment’s flying wings or Boeing’s Phantom Eye. 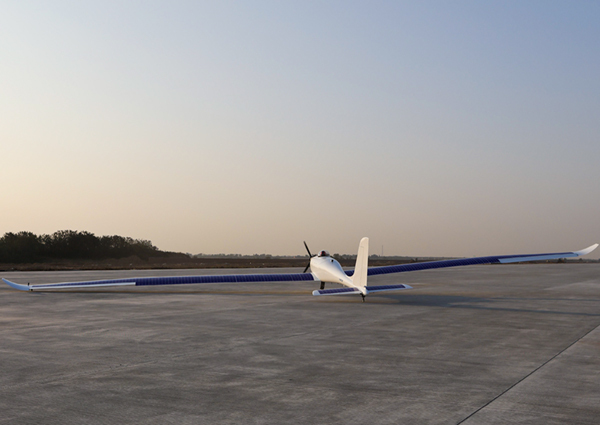 These require large support systems and ground crews, much like the team that chased Solar Impulse around the world. 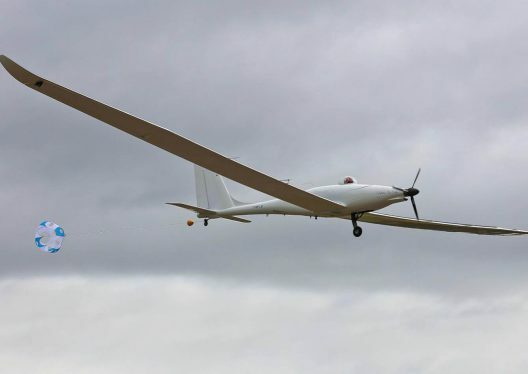 Elektra Solar GmbH, a joint venture combining PC-Aero GmbH and Elektra UAS GmbH, uses aircraft designed by Calin Gologen, head of PC-Aero, and computer technology from Dr. Ing. Habil. Konstantin Kondak. Since October, 2009 he headed a key research area, Flying Robots at DLR’s Institute of Robotics and Mechatronics in Oberpfaffenhofen near Munich. Dr. Konstantin explains, “We have taken a giant step towards the stratosphere and are very optimistic that we will be able to fly in a short time with our next aircraft at altitudes up to 20 [kilometers]. The firm, located in the Bavarian city of Landsberg am Lech “manufactures manned and unmanned aircraft for scientific and commercial tasks.” The company claims independence from suppliers, being able to make everything in-house, with 100-percent value added. Development of control algorithms and systems receives support from “close cooperation” with the DLR Institute of Robotics and Mechatronics. Both “aircraft are characterized by long flight times and are able to carry payloads of up to 100 kilograms. The double-redundant, solar-electric propulsion system is powered by the sun.” Motors are arranged on a single output shaft with one or both able to provide power at any time. Full power is 32 kilowatts.